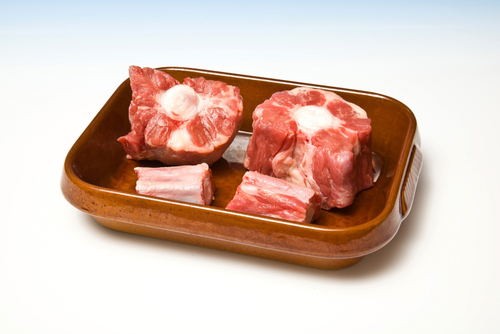 Beef ox tail is nearly always readily available and under used by most people, ox tail can help naturally thicken your stew and slow cooks whilst adding lots of flavour and body. Even if you just add a couple of pieces to your slow cook casseroles it will add value. TOP TIP: Add the smaller end pieces of ox tail to your stock and it will help thicken the end product.